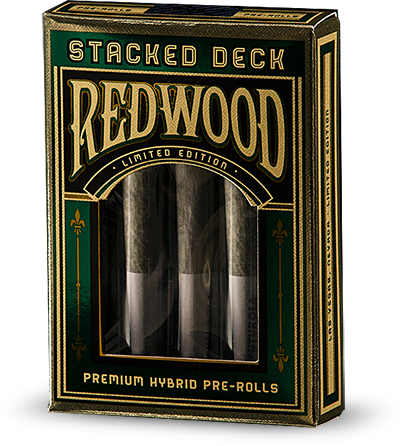 Redwood has a 20,000 sq. ft., state of the art cultivation facility with a fully automated fertilization, drip irrigation, HVAC, lighting, and Co2 system. 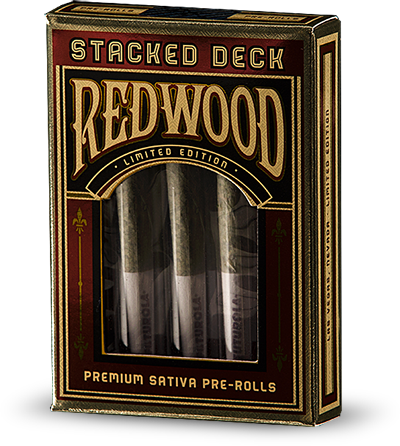 How many strains does Redwood cultivate? 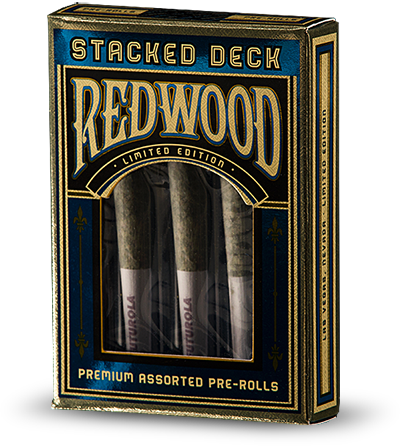 Founded by Harris Rittoff and Cherry Development in 2014, Redwood is a Nevada licensed cultivation facility. The company is led by Paul Schloss, president of the company. Redwood has a 20,000 sq. ft., state of the art cultivation facility with a fully automated fertilization, drip irrigation, HVAC, lighting, and Co2 system. 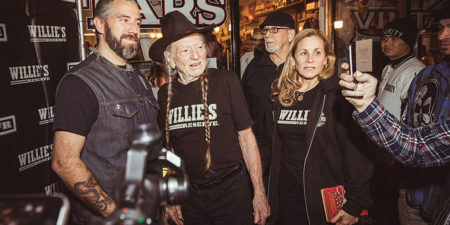 In 2016, Redwood was chosen to be the exclusive distributor in Nevada for Willie’s Reserve, a company founded by legendary artist, Willie Nelson. 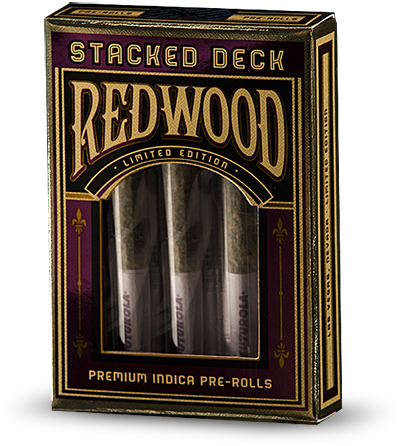 Redwood also distribute its own line of cannabis products under the Redwood brand. 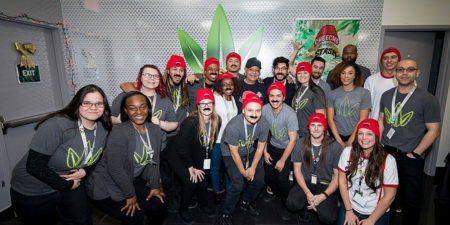 Cheech’s Private Stash is a labor of love that I am excited to share with you! This is my personal collection of cannabis carefully curated through years of experience and knowledge within the cannabis arena, as a huge part of my life and career. 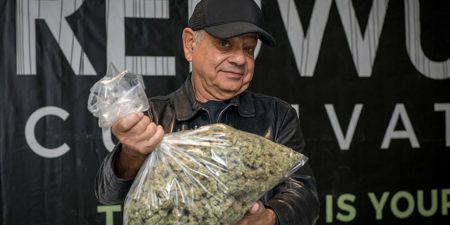 I invite you to join in my private stash and I will stand by my promise that it will always be good.